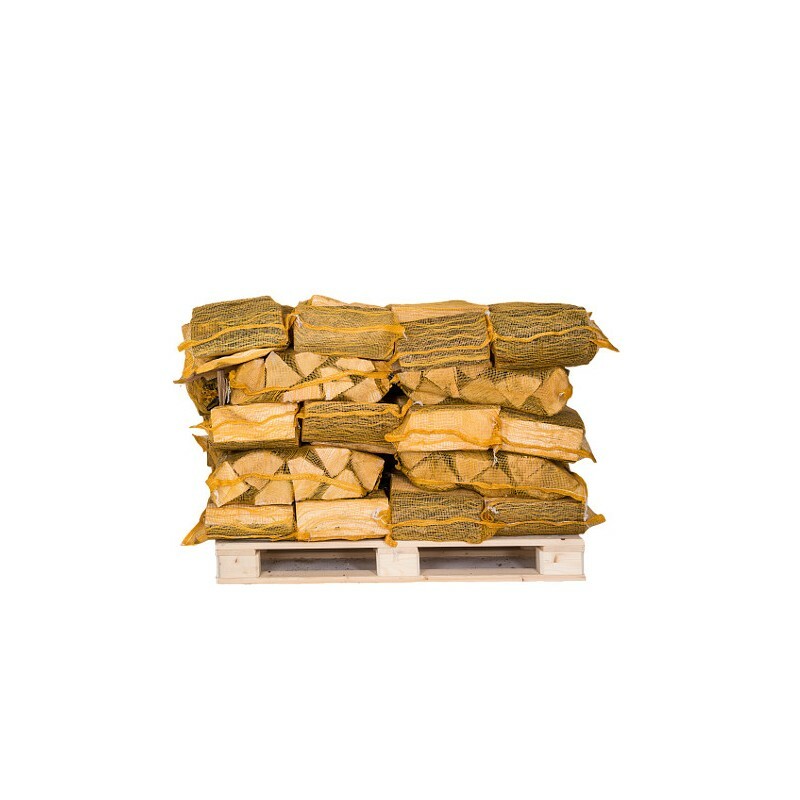 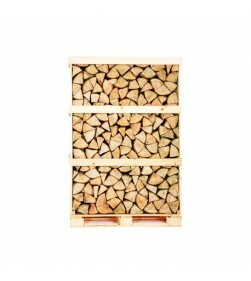 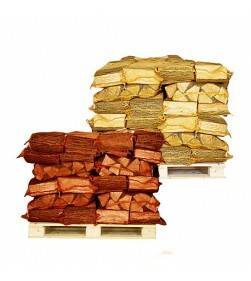 Nets of premium Kiln Dried Ash logs now at incredible sale prices! 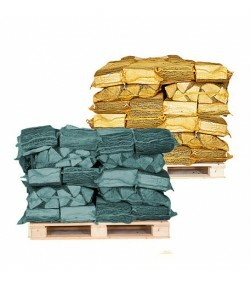 Our kiln dried log nets are packed full of 100% kiln dried Ash, dried to 10-20% moisture content. 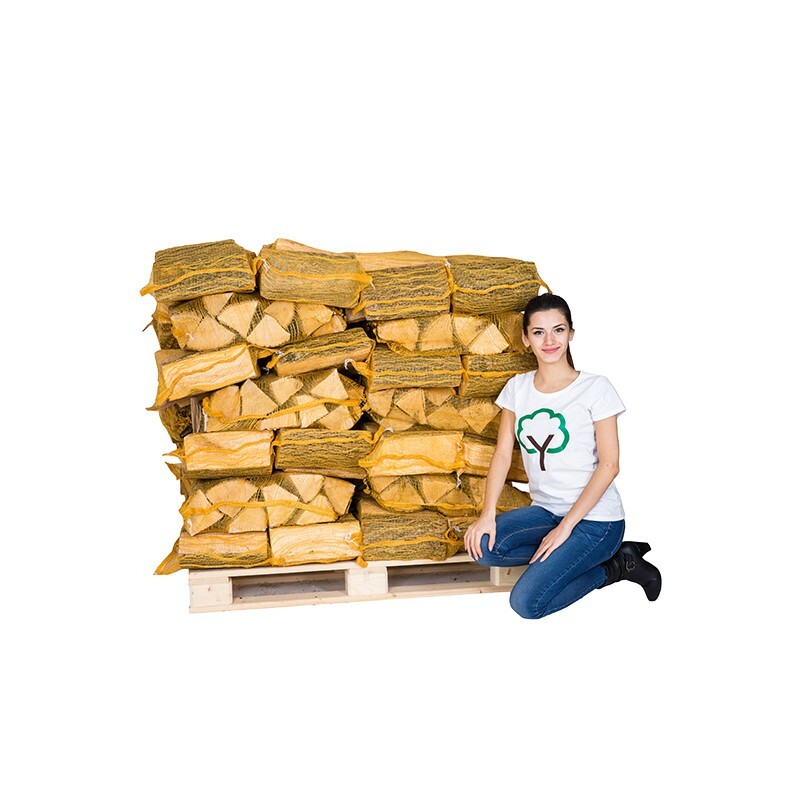 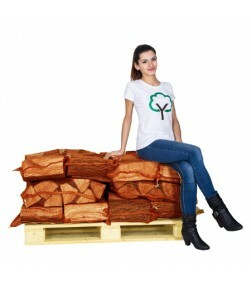 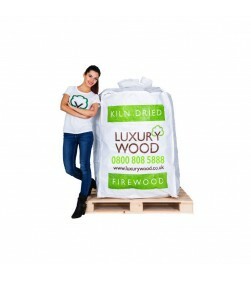 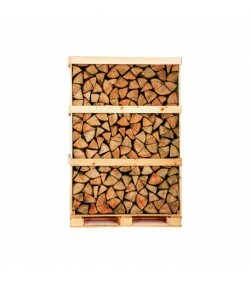 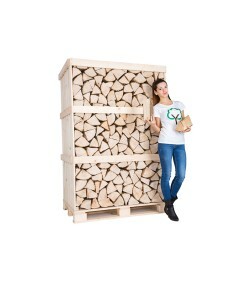 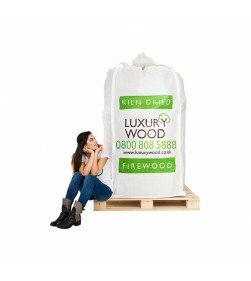 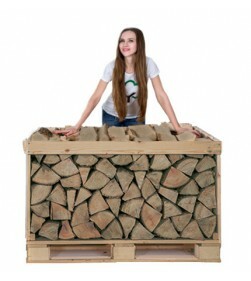 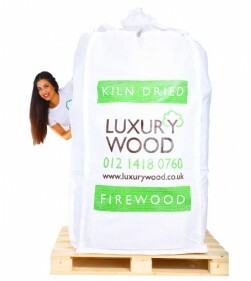 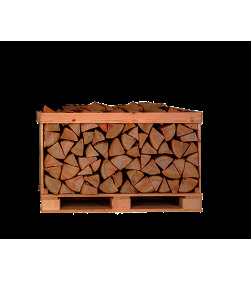 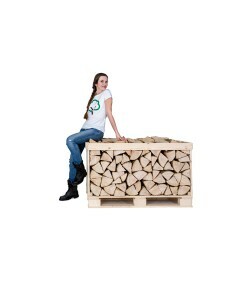 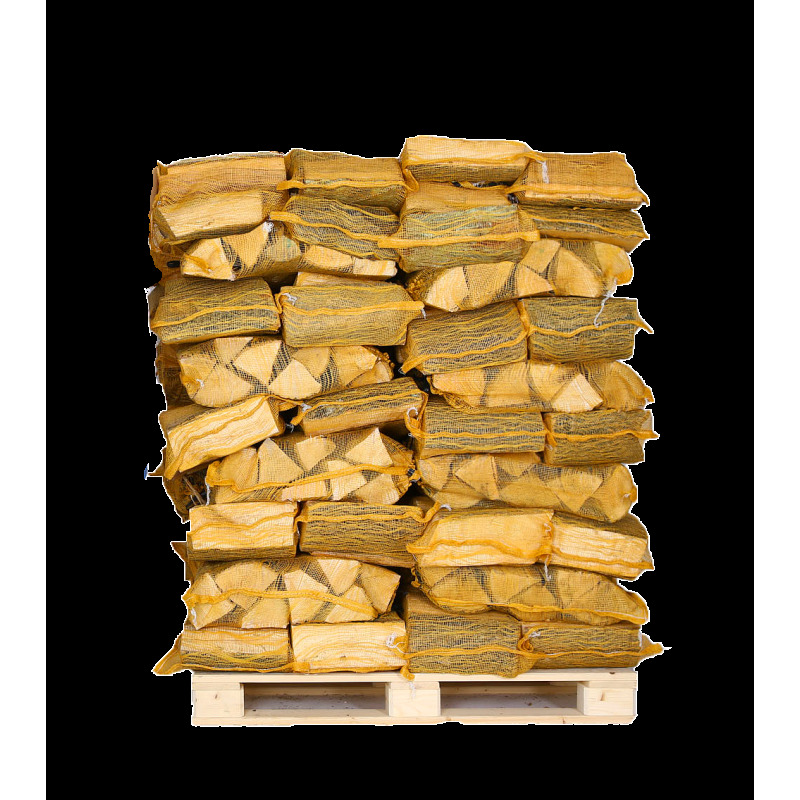 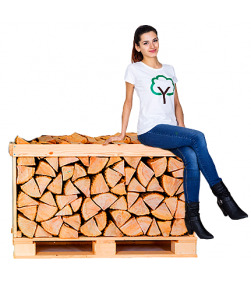 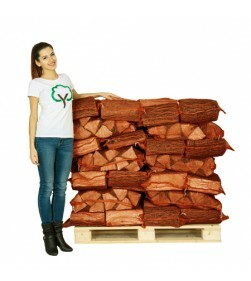 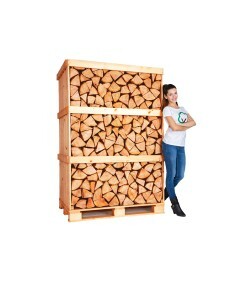 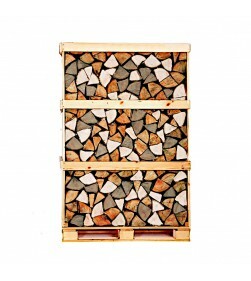 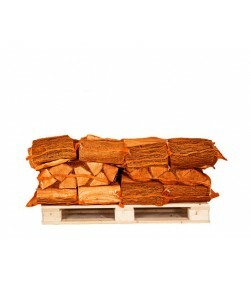 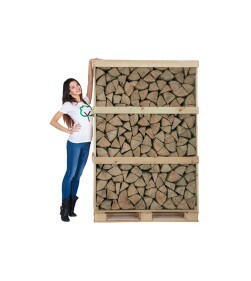 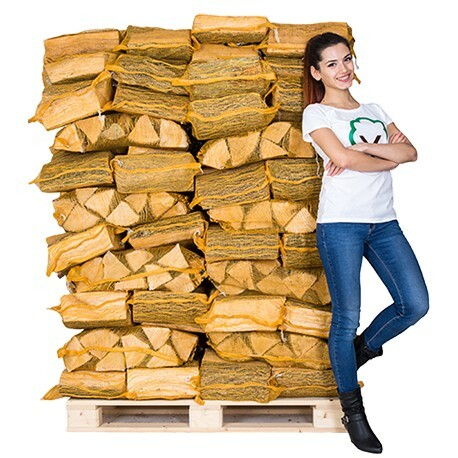 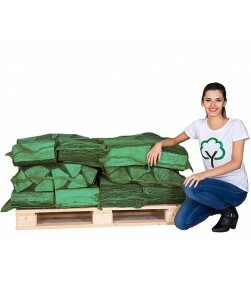 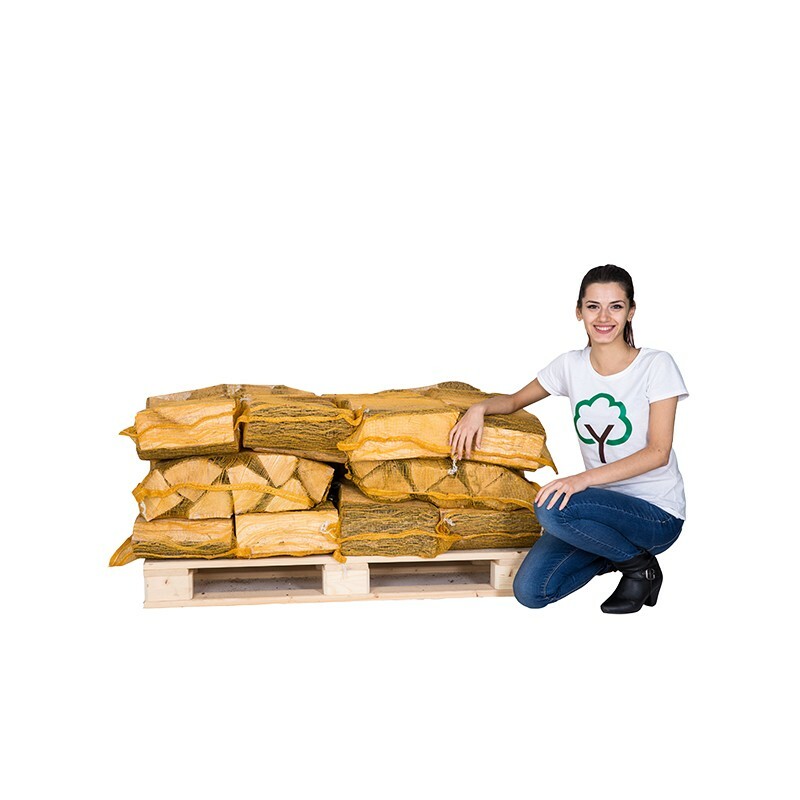 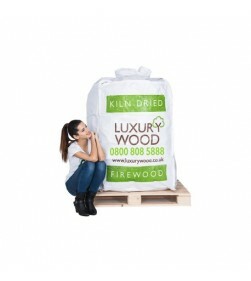 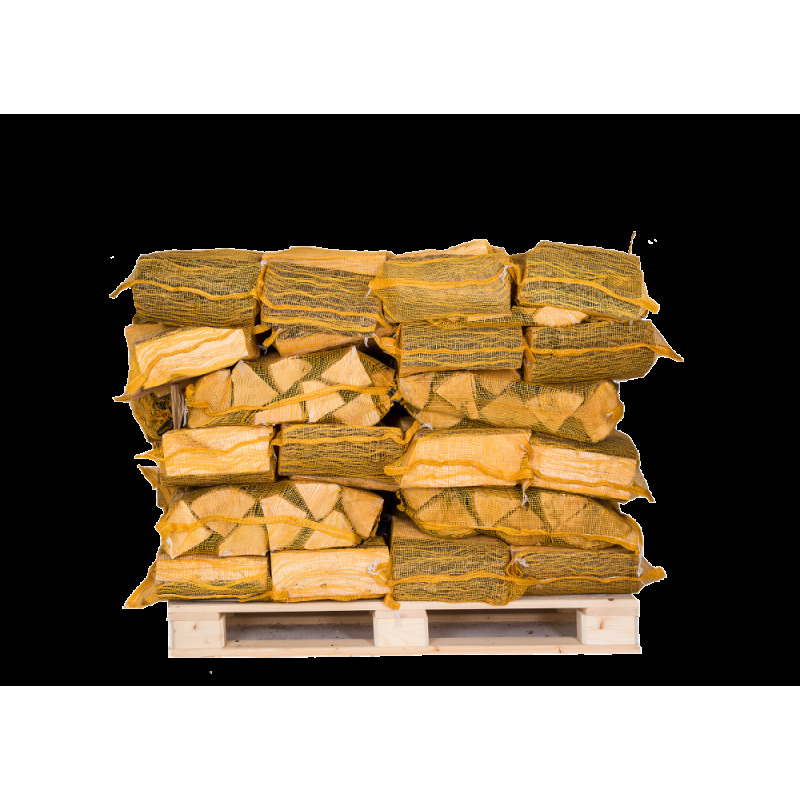 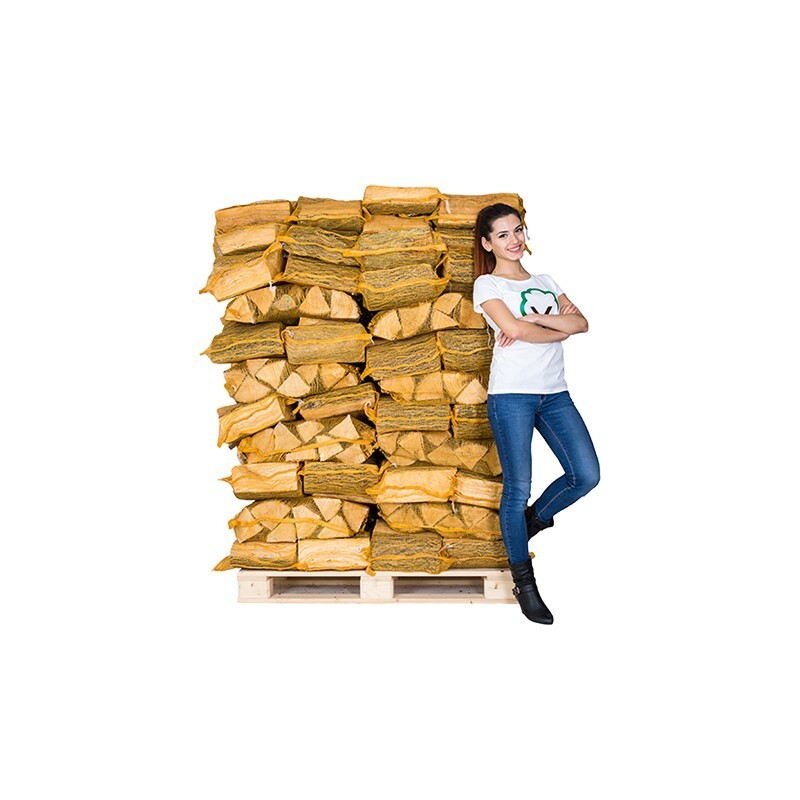 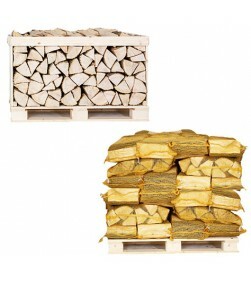 Ideal for people who like the convenience of bagged kiln dried logs that can be easily carried. 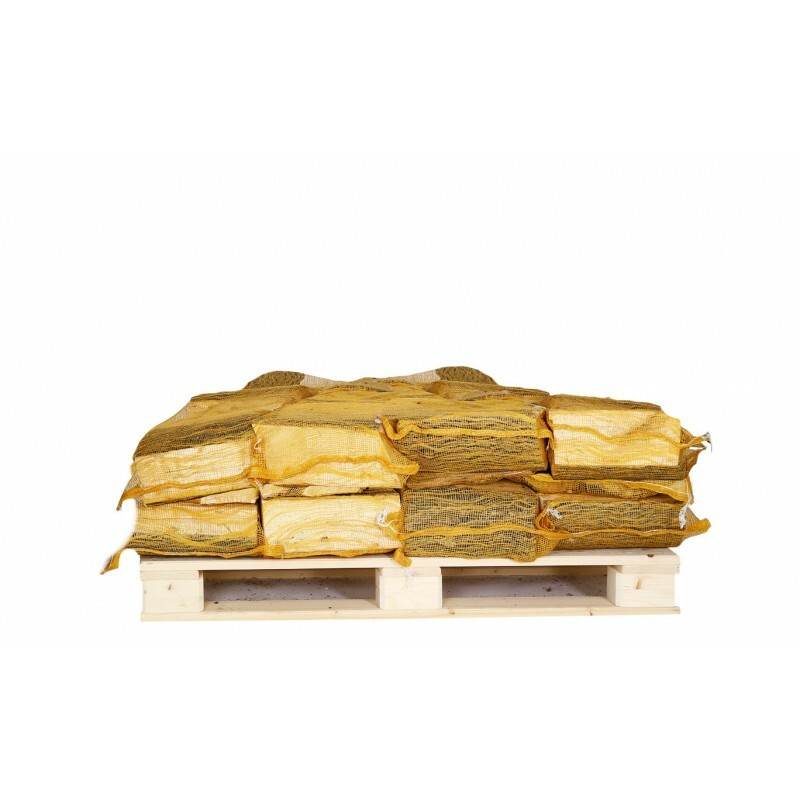 Your nets will be shrink wrapped and covered with a waterproof pallet top to ensure perfect dryness. 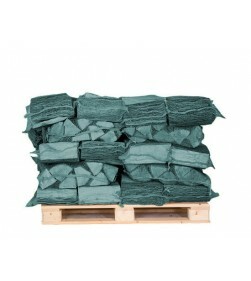 The color of the nets may vary.